mucus from stuy noses and clears the nose after surgery. used to irrigate the body (e.g., bacitracin, polymyxin). 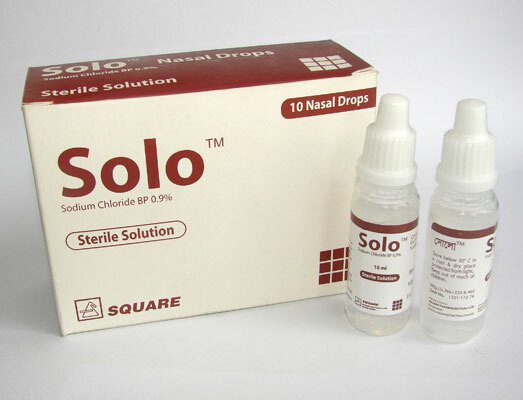 drops into each nostril as needed daily.